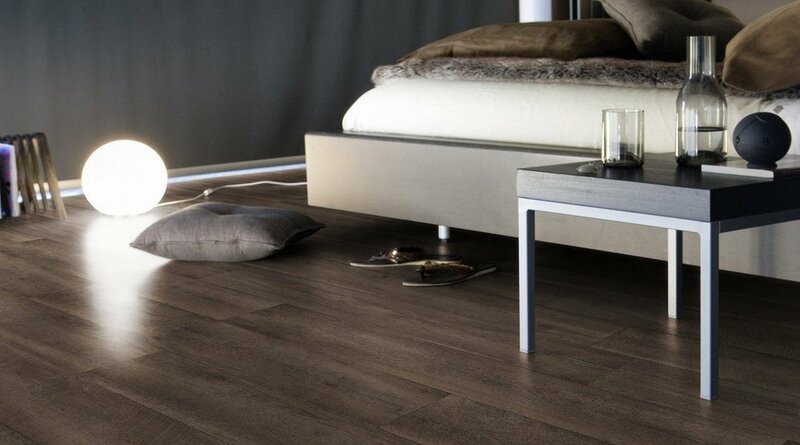 All our Portable Buildings, Granny Flats, Transportable Homes, Commercial Site Sheds and Site Offices are fitted with Gerflor® Primetex Vinyl Flooring as a standard inclusion. 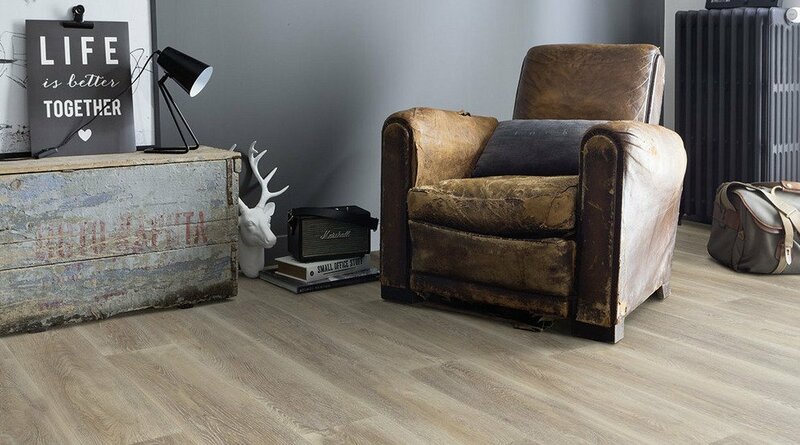 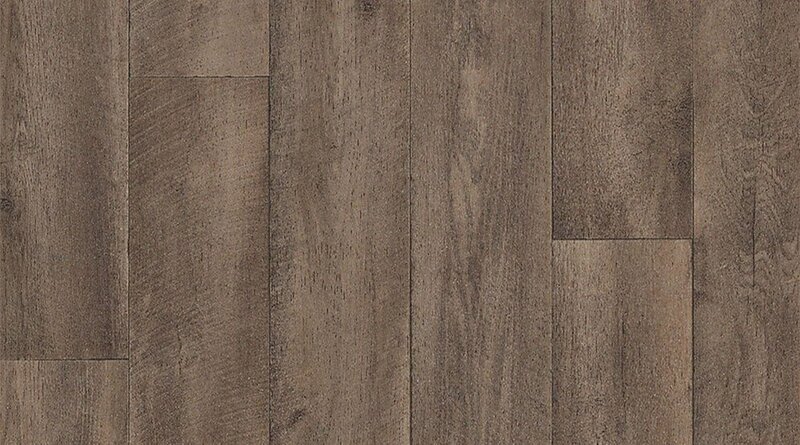 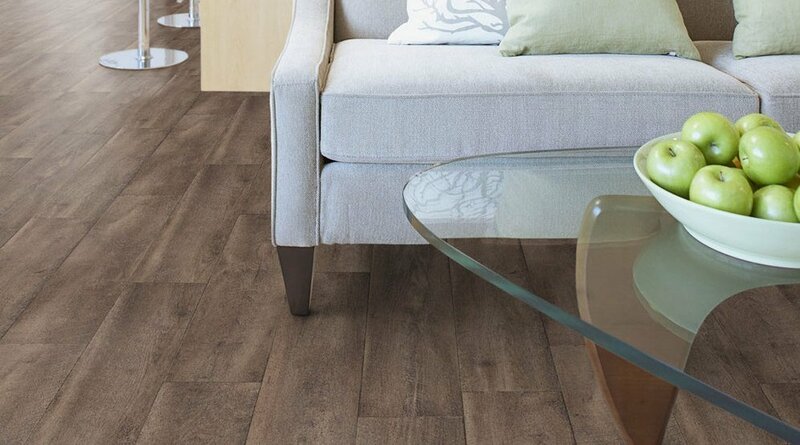 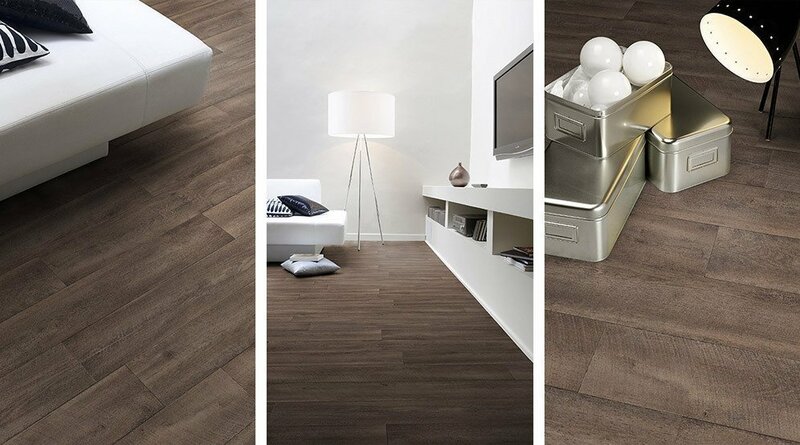 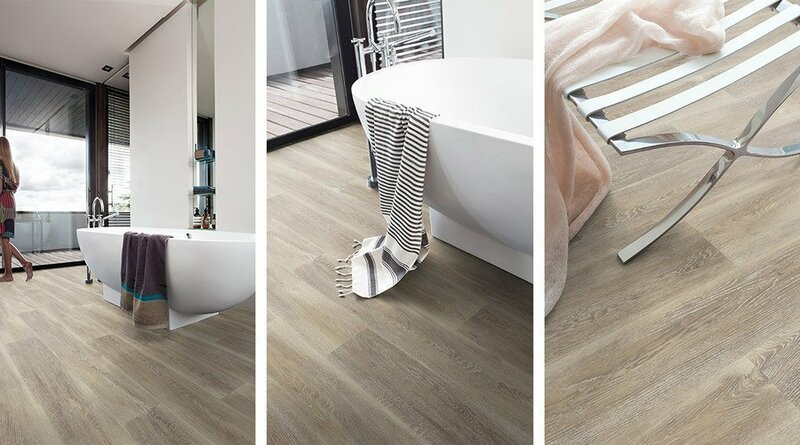 Gerflor® Vinyl Flooring is one of the top Australian providers of high quality, hard wearing and great looking, durable vinyl flooring, that is designed to last. 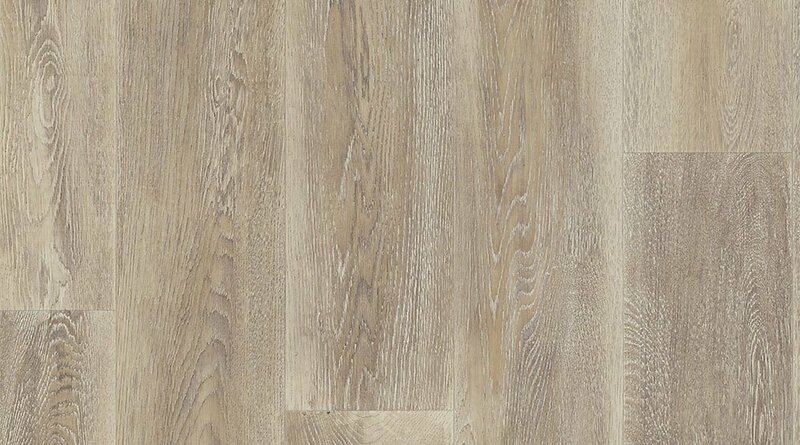 You can choose between 2 contemporary colours, to achieve the look that many of our customer want within an affordable budget.